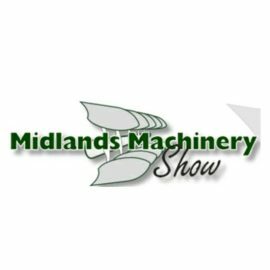 The Midlands Machinery Show is organised by the Newark and Nottinghamshire Agricultural society, and is becoming a key event in the agricultural industry calendar, showcasing a diverse range of machinery and innovation. The 2-day event is held at Newark Showground on 21st and 22nd November 2018. Tong is proud to be exhibiting on stand GSEH 18 at this event and we look forward to seeing you there.